The probate proceeding settles your final affairs, assures that your creditors can present their claims, and that your heirs receive what you have given them in your will. Our firm can handle the administrative and legal details associated with probate, ensuring that your wishes are carried out. Tax preparation is a key to settling the estate. The tax year ends upon death requiring the preparation of a IRS Form 1040. The estate and any trusts must file returns from the date of death forward. 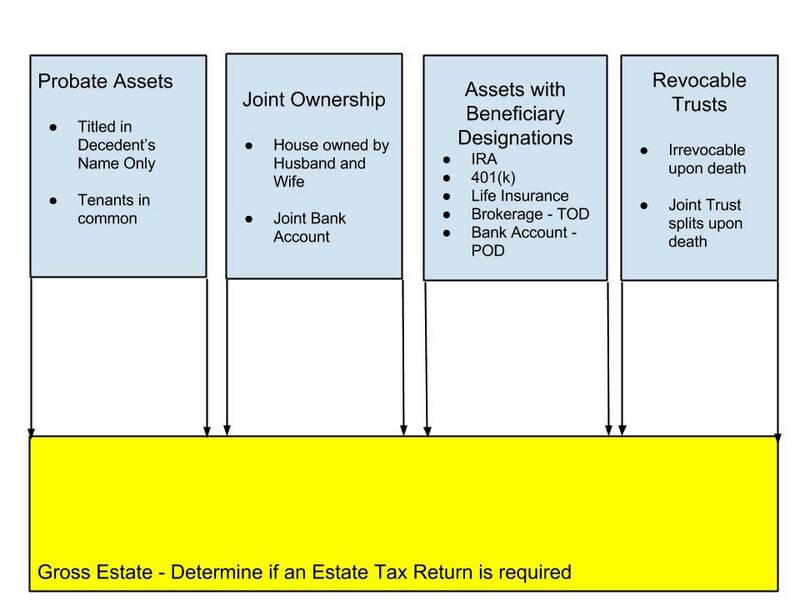 In addition, an estate tax form must be filed if the gross estate exceeds the state or federal minimum based on a snapshot of date of death values. Our office works with experienced accountants in preparation of the trust tax returns. Our office can prepare estate tax returns or work with the CPA to ensure the return is accurate. We normally bill for probate administration hourly with much of the work completed by the Legal Assistant. Many of the assets pass to beneficaries outside of the probate process. The attorney will advise the Personal Representative on the options in how the retirement accounts should be titled and paid out. All accounts with beneficiary designations will require written notice to start the transfer. Life insurance claims must be submitted. Revocable trusts become irrevocable upon death and there is often a division of assets as part of the trusts administration. Our firm can guide you through the process. We are there to assist you through a tough process at a difficult time.